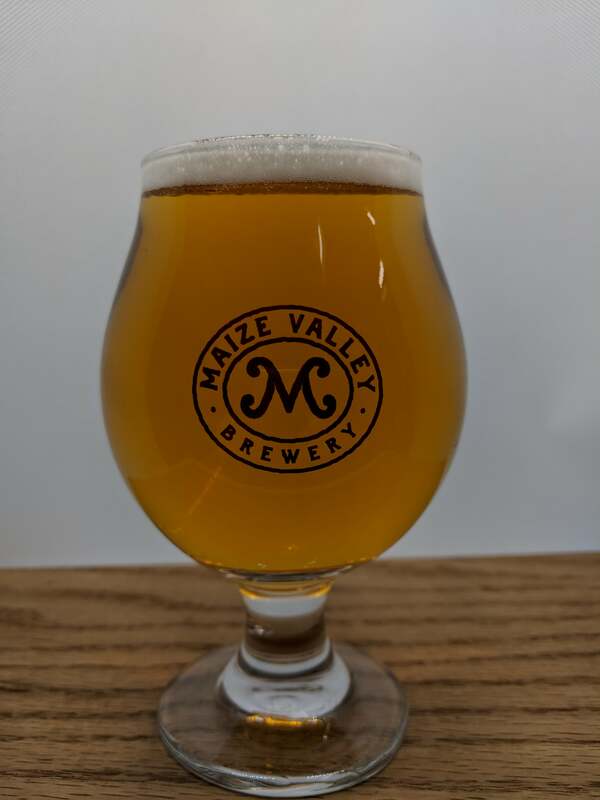 Maize Valley Silo Killer is a Belgian style farmhouse ale. Pale in color and highly drinkable, this ale is brewed with 100% Ohio grown and malted Pilsner malt. English hops lend earthy and spicy notes while the character is further deepened from higher temperature fermentation with belgian ale yeast. Additions of pink peppercorns enhance clove and peppery notes from the yeast.